Some have asked how I get my oils every month. It is called Essential Rewards. 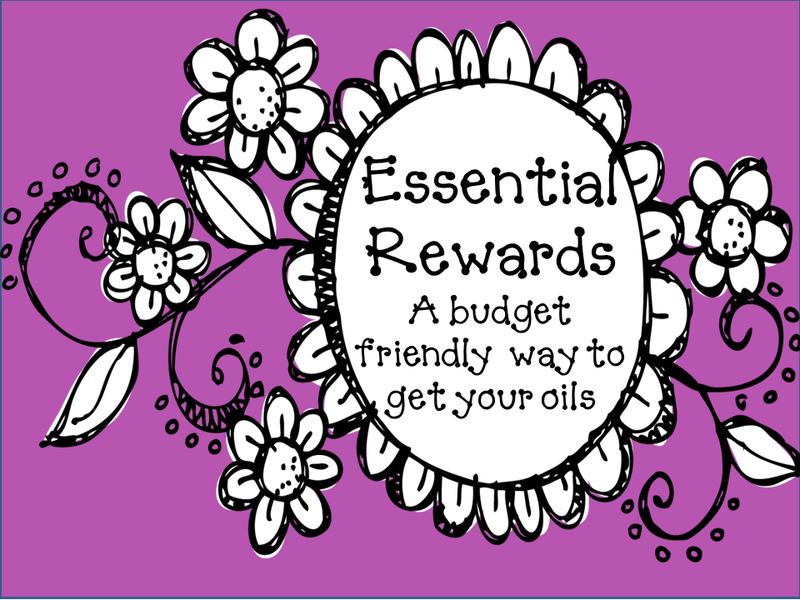 I started participating in Essential Rewards after I had played with the oils in my Premium Starter Kit and started to need to replace some of the oils. First, make sure you’re a wholesale distributor instead of a retail customer so you’re getting that 24% discount! Essential Rewards is a monthly, autoship order with a minimum of 50PV. Save with $6.98 flat shipping charge up to 5 lbs. 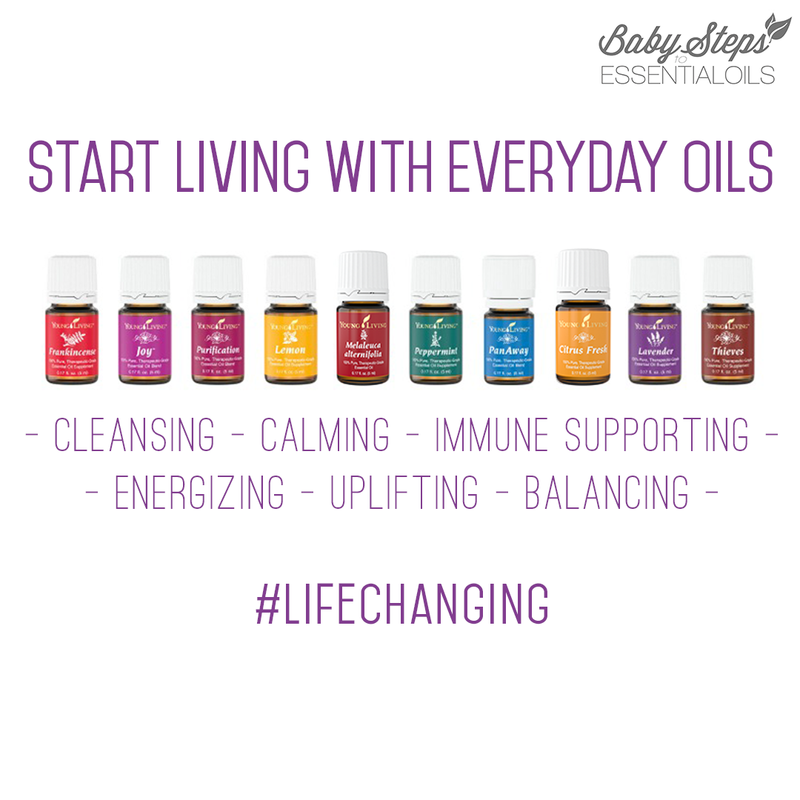 Log in to your account at www.youngliving.org with your member number and password. 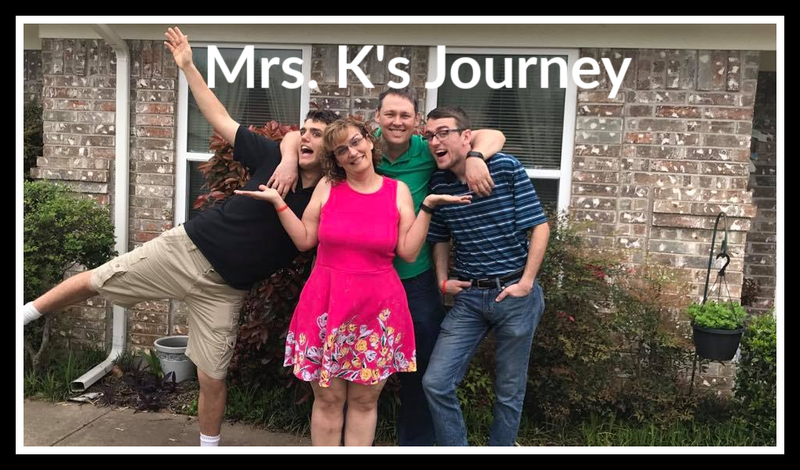 Add any products you want to order. Remember to save your order any time you change it. You can change it during the month as you run out of items or discover new ones you need. Redeem points (after three months on the program) for items by contacting Live Help.